You will find that a good quality CMS is going to help you by simplifying all activities when it comes to publishing content, revision control, easy search, indexing, easy retrieval of content, among other activities. Write reports easily and avoid duplicate content as much as you want to. Virtuocities can design a custom CMS system from scratch, or customize an out-of-the-box system to fit your needs. 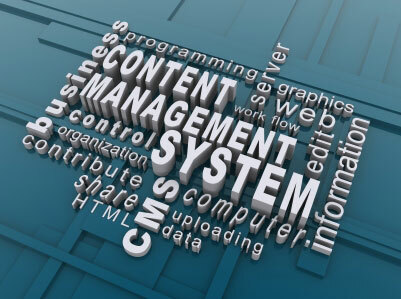 Want to hear more about the benefits of a CMS system? Contact us now!